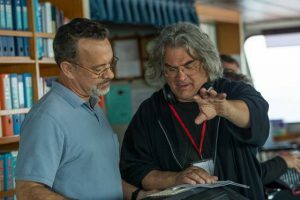 Having studied his movies for a few years as part of a large research project on subjectivity in his movies, I talked to director Paul Greengrass today as part of a series of interviews for my PhD. Have a few thousand words on United 93, Bourne and Green Zone, all grist to the mill. His BAFTA Guru lecture also highly recommended.